A private non-profit 501(c)3 institution, the California Museum relies on the generosity of our community and revenue from memberships to present exhibits and programs highlighting California’s history, arts, culture and diversity. When you become a member, your support will help ensure the Museum continues to offer quality programming in the coming years, meeting its mission to inspire visitors to make their own mark on history. 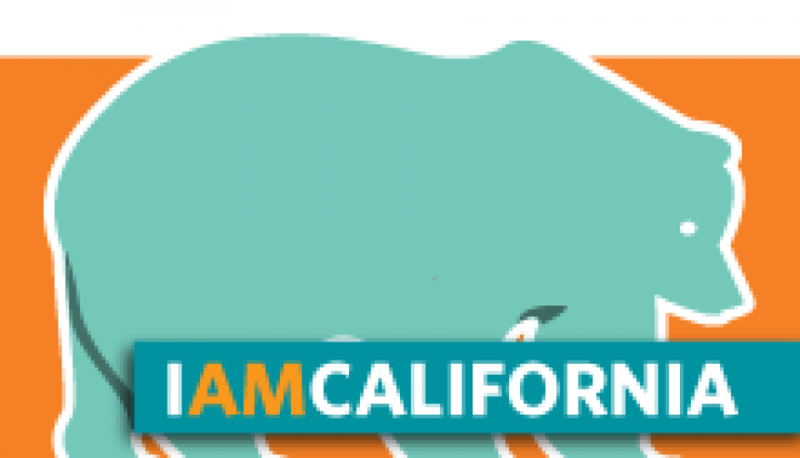 Become a member today to support California history, arts, culture and diversity! Three levels with a range of benefits and tax deductions are available to choose from, starting at only $46.00 per year at the Cub Club level. Kids' membership with grizzly bear backpack, mini state flag & more! 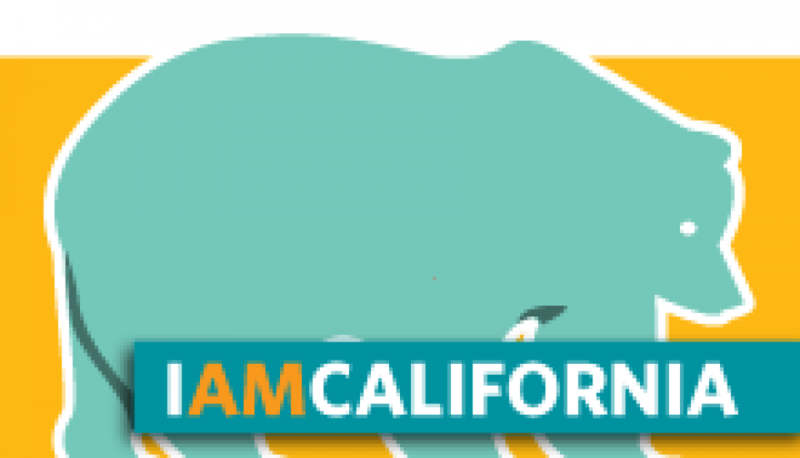 Reciprocal benefits at over 200 institutions across the U.S.
California Hall of Fame, ticketed and fundraising events are not included in benefits. Memberships are a tax-deductible charitable contribution and not refundable. Memberships are not transferable, and only members listed on your application are entitled to receive benefits. Please be prepared to show your member card and a valid ID at time of admission. Replacement cards are available for $5.00 each. Please call (916) 653-1771 Monday-Friday from 9:00 am to 5:00 pm to request a replacement card. You agree to receive emails from the Museum notifying you of member events and acknowledge your information will not be shared with other organizations. I agree to membership terms & conditions. : * - Select -Yes, I agree.No, I do not agree. Thank you for your interest in becoming a member, however you must agree to terms and conditions to submit an application. Admission for 1-2 adults, reciprocal Time Travelers benefits & more! Reciprocal admission at over 200 institutions across the U.S. Admission for up to 4 adults, reciprocal NARM benefits & more! Please list the names of up to 3 additional members to associate with this membership.